Government again take away power for those in mortgage arrears and give it to the banks by diluting the legal aid given when appealing a bank veto insolvency arrangement. 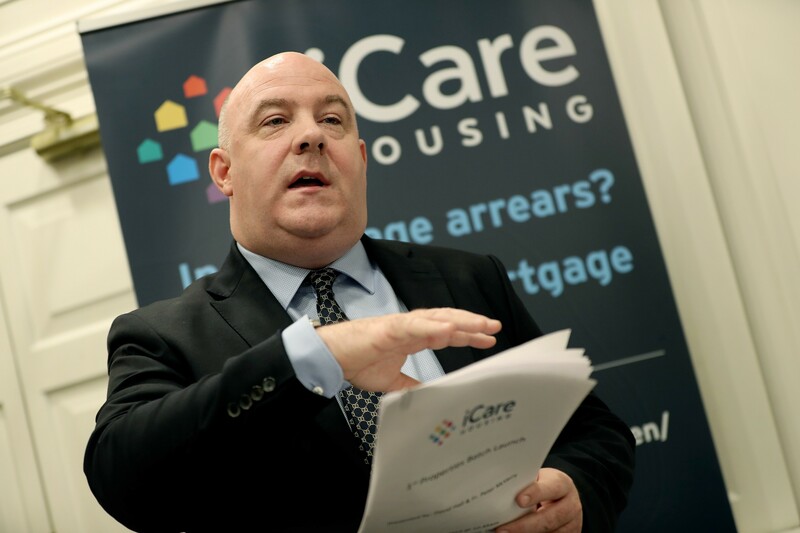 The Government celebrated the Abhaile Scheme only on Monday of this week while in the background were butchering the legal aid for those facing repossession of their homes. Previously those seeking to do an insolvency arrangement with banks and Vulture funds to keep them in their homes could avail of legal aid for a solicitor and a barrister. If the banks or Vulture funds vetoed the insolvency proposal by a personal insolvency practitioner the debtor could appeal this to court and legal aid would have paid for a solicitor and barrister. This is a balance as the banks and vultures are armed with full legal representation; top firm solicitors and junior counsel in every case; and sometimes even senior counsel. The Government has now reduced the fees by circa 50% for solicitors in bringing the appeal. The Government has reduced the fees for the PIP in bringing the appeal by circa 50%. The Government has reduced the barrister fees by circa 50% and removed/limited the provision of a barrister for the debtor in court. A barrister will only now be available in limited or exceptional cases where the bank/vulture will have top firm solicitors and top barristers in every case. A debtor now applying for an insolvency arrangement and appealing against the bank or vulture fund vetoing the insolvency arrangement may have no barrister when the bank is armed with junior or senior counsel. Just as the insolvency system starts to work following the technical objections of the banks and vultures raised in 2018, the Government has now assisted the banks and vultures by reducing the funding for legal aid and giving the banks/vultures the upper hand in court where the debtors may now have no barrister.